Remember those Discover Ireland ads you couldn’t escape with the song ‘Remember When’ playing over them back in 2010? 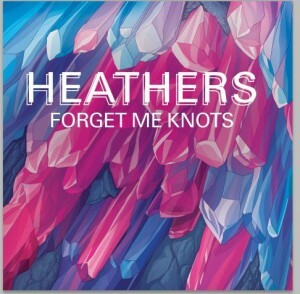 Well, the gals responsible, Heathers are back with another excellent new track. The harmonies are as great as ever on epic new single ‘Forget Me Knots’, taken from upcoming album Kingdom, due on September 7th. The video for ‘Forget Me Knots’ was directed by Hugh O’Conor and filmed by Jamie Tanner.